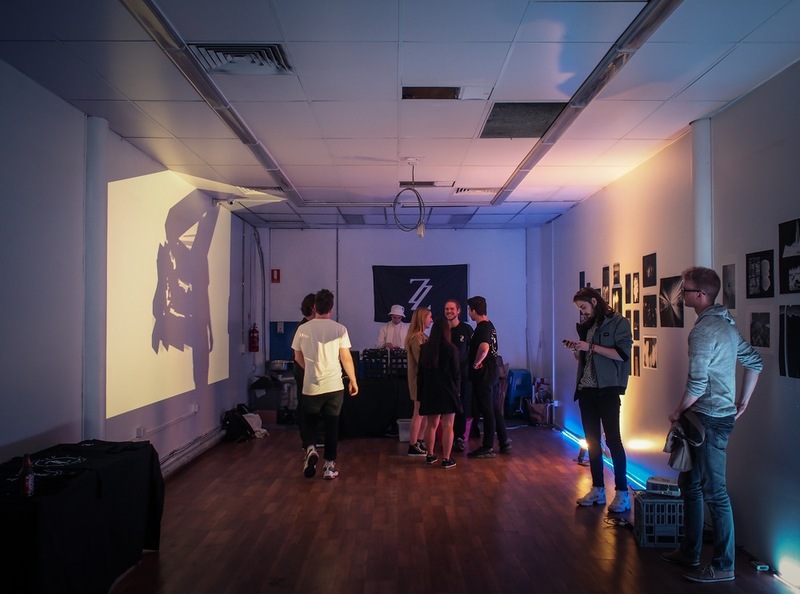 An ex–convenience store transformed into an independent pop up experimental gallery located on Chapel St. Exhibitions ranged from contemporary dance videography to floral arrangements made of sugar. Interference Space offered local independent artists the opportunity to create freely, transforming the space and engaging with a new audience.